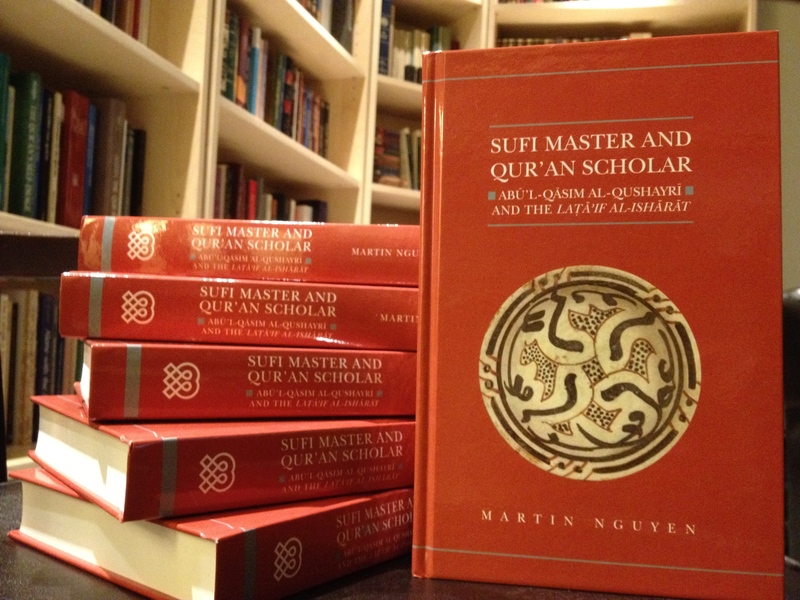 I recently spoke with Kristian Petersen at New Books in Islamic Studies about my book Sufi Master and Qur’an Scholar. Our conversation is now available online here. It was a great opportunity for me to go over the book once more and I’m very glad to have been included in this excellent series. Looking forward to the many other forthcoming conversations coming down the line. In early 2010 Matthew Ingalls (University of Puget Sound) and I imagined a scholarly panel dedicated to the study of Abū l-Qāsim al-Qushayrī (d. 465/1072) and the legacy that he left behind that would appear at the American Academy of Religion. We contacted fellow scholars in the field and were able to convene such a session for the 2010 Annual Meeting of the American Academy of Religion (AAR), which met that year in Atlanta, Georgia. Afterwards we worked with Erik Ohlander, the Executive Editor of the Journal of Sufi Studies, to have these papers considered for a special issue of the journal. Following some years of work that issue has finally come to fruition. The special issue now features the revised and expanded versions of the papers first presented at the AAR as well as an introduction co-authored by Ingalls and myself. More information on my article, which deals with the manuscripts possibly related to al-Qushayrī’s Major Qur’an Commentary, can now be found on the project page for al-Tafsīr al-kabīr. 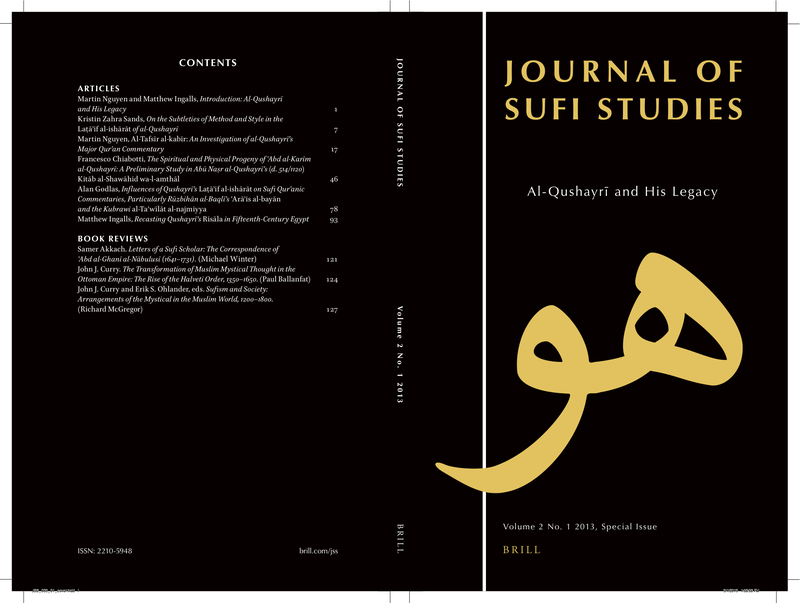 The other articles in the special issue of the Journal of Sufi Studies may be accessed here. An article of mine has just been published in the Journal of Qur’anic Studies. 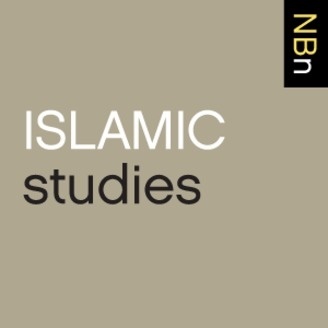 In it, I explore the problematic history of Western scholarship on the meaning of “the disconnected letters” (al-ḥurūf al-muqaṭṭa’a) of the Qur’an before turning to the multitude of interpretations that have appeared across the historical Sunni tradition. I first conceived of the study during my initial dissertation research on al-Qushayrī and his commentary of the Qur’an, Laṭā’if al-ishārāt. Once, I completed that work I immediately resumed my investigation of the disconnected letters and eventually produced the present study. Two acknowledgements, which are regrettably absent from the published version of the article, are in order. First, I presented an earlier version of this work at the 2009 Annual Meeting of the American Academy of Religion and would like to thank my colleagues in attendance for their helpful advice and insights. Second, I shared this piece again in a departmental seminar at Fairfield University where I benefited immensely from the inquiries and comments of my fellow faculty members. Further details of the study can be found on The Disconnected Letters project page. The article appears in the Journal of Qur’anic Studies, vol. 14 no. 2 (2012), pp. 1-28. A copy of the article can also be accessed here.